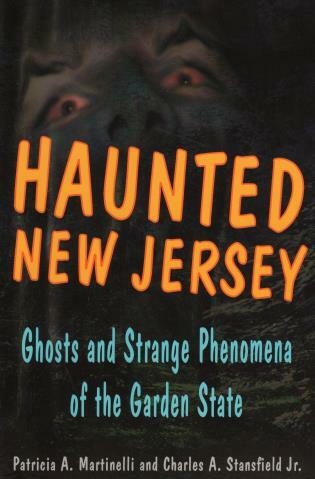 A fun look at unexplained phenomena in New Jersey, featuring information on ghost tours in the state. Patricia A. Martinelli lives in southern New Jersey and is the administrator of the Vineland Historical and Antiquarian Society. Charles A. Stansfield Jr. lives in Pitman, New Jersey, and was professor of geography at Rowan University for 41 years. He is the author of 11 books on the paranormal.